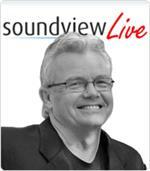 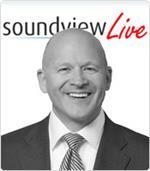 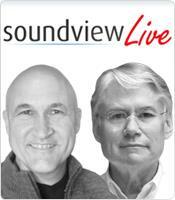 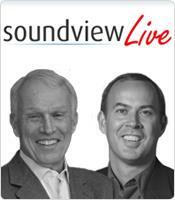 In this Soundview Live webinar, A New Model for Thinking About Large Meetings, Karl Danskin and Lenny Lind take you inside the new world of interactive large group meetings. In business, in government, in international forums, participants are being given an exciting new role in generating group solutions and understanding. 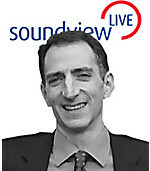 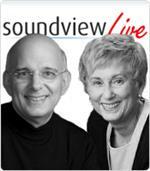 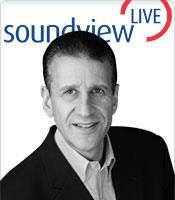 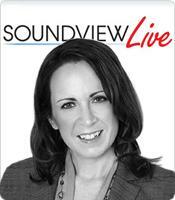 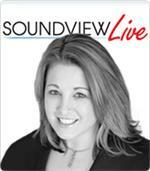 In this Soundview Live webinar, Tools to Save Time and Get Things Done, the Axelrods use the same principles that make video games so engaging and that transformed the numbing assembly line into the dynamic shop floor, to outline a flexible and adaptable system used to run truly productive meetings in all kinds of organizations - meetings where people create concrete plans, accomplish tasks, build connections, and move projects forward.